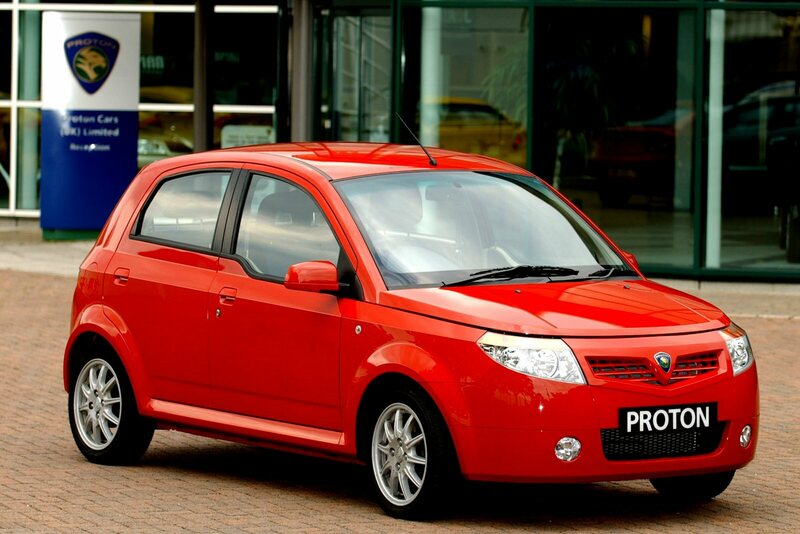 The development of the new Proton Savvy has received a helping hand from iconic British sports car manufacturer Lotus, with Proton Group’s Chief Executive proudly asserting that this car is a vehicle the Malaysian brand like to “think of as my first Lotus.” The grammar might be askew, but their new Proton Savvy certainly isn’t. It’s – if you can forgive me for this one – a savvy city car that boasts unorthodox (but in a good way) looks, quality interior and a sprightly driving experience. Let’s take a closer look at what the Proton Savvy offers.